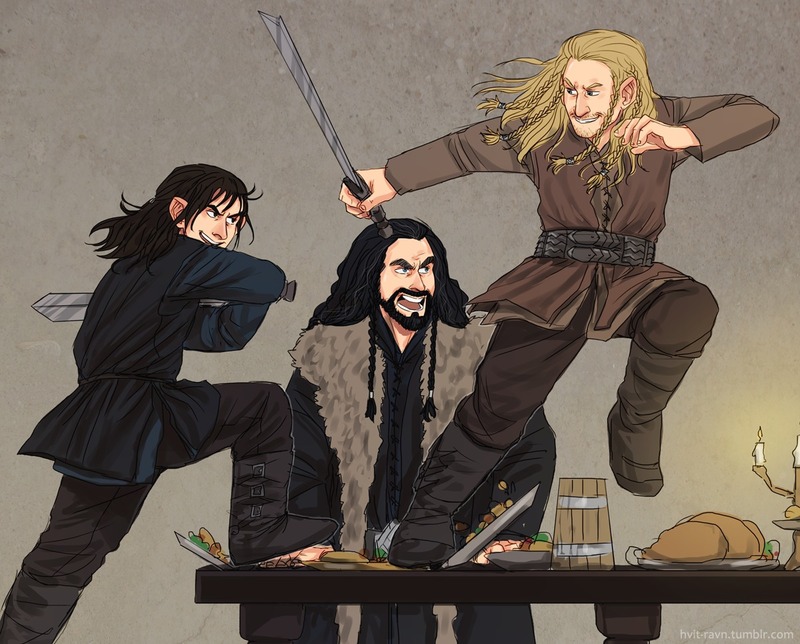 kili and fili fight. . HD Wallpaper and background images in the 《霍比特人》 club tagged: photo. This 《霍比特人》 fan art might contain hip boot, thigh boot, 动漫, 漫画书, 漫画, 卡通, and 漫画卡通.